SABDA wishes you a peaceful and happy Darshan day on the occasion of Sri Aurobindo's birth anniversary. Some more new books have also just been released on the occasion, as presented below. To order any book, click on the title, which will locate the book in our online catalogue, and add it to the shopping cart. As you may be aware, you now have the option to pay by credit card online. 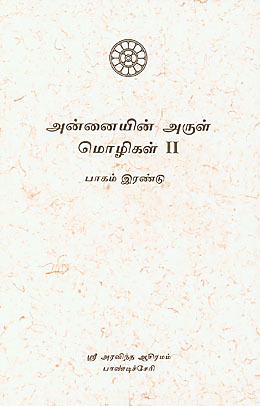 Part Two of About Savitri consisting of Book One Canto Two was published in 2000 (also now out of print). Here is Part Three of About Savitri consisting of Book One Canto Three, with the Mother's explanations on the passages, and including 41 paintings by Huta inspired and approved by the Mother. 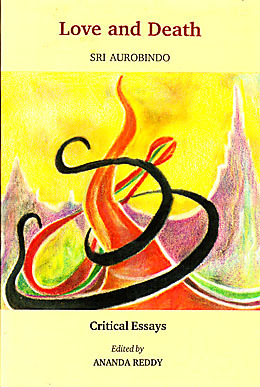 Sri Aurobindo composed Love and Death, a narrative poem in blank verse based on a theme from the Mahabharata, in 1899 while in Baroda. Written in "a white heat of inspiration", it "bore already the impress of the future poet and prophet". 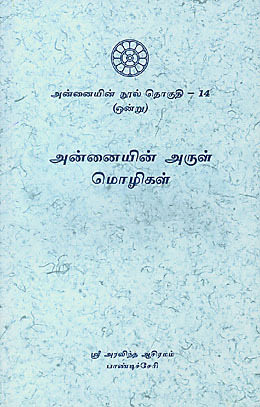 This book contains the original poem, relevant letters of Sri Aurobindo, a study by Amita Sen dealing especially with "the cohesiveness of the narration and the enrichment brought to the Sanskrit version" which inspired it, and several literary criticisms by other authors. Dans ces pages, les chercheurs de la perfection intégrale trouveront les grandes lignes d’un programme suffisamment vaste et souple pour être adapté à chaque individu selon les besoins et les circonstances. La spiritualité s’y affirme dans la vie quotidienne.